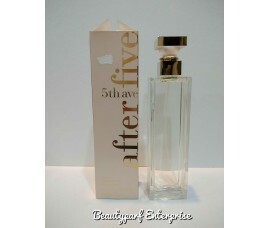 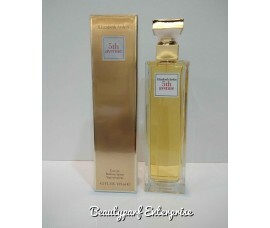 5th Avenue is a world-famous street; it is a symbol of wealth, imagination that has turned into real..
5th Avenue After Five Perfume by Elizabeth Arden, Created by elizabeth arden in 1996, this perfume i..
Arden Beauty by Elizabeth Arden is a Floral Green fragrance for women. 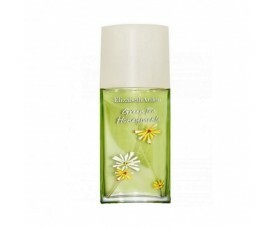 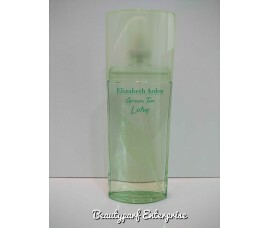 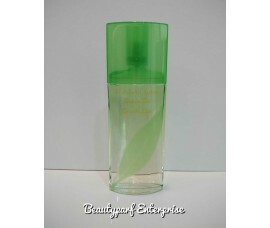 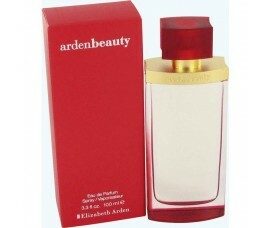 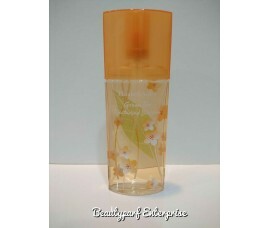 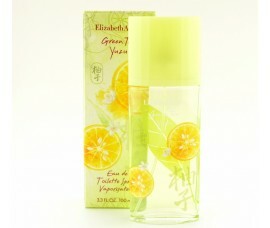 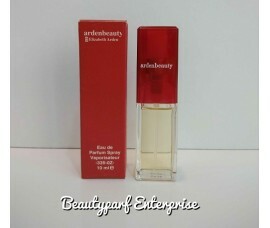 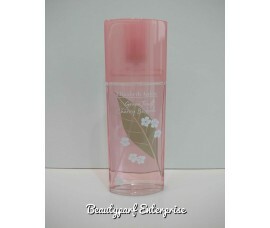 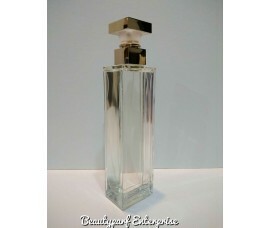 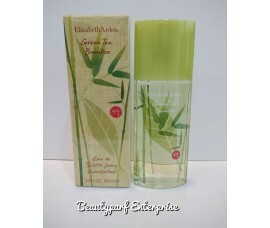 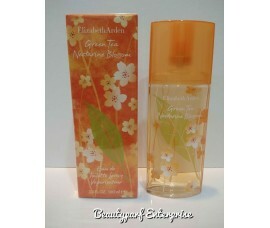 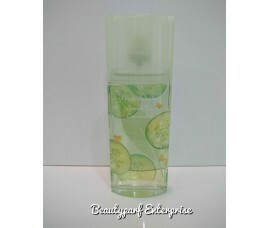 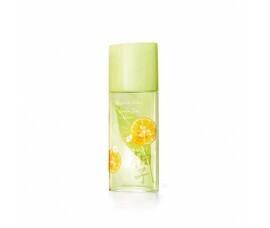 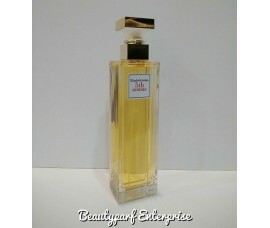 Arden Bea..
Green Tea by Elizabeth Arden is a Citrus Aromatic fragrance for women. 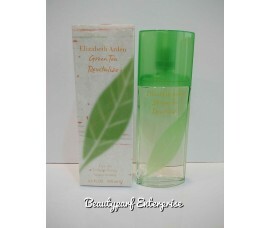 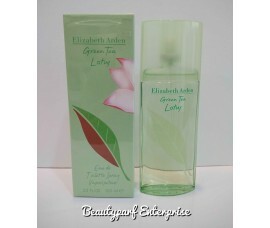 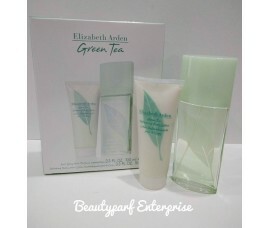 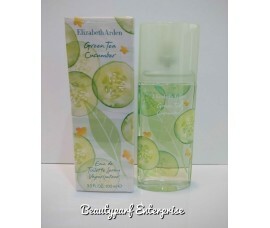 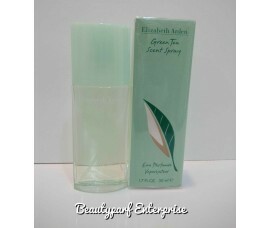 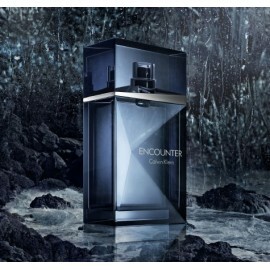 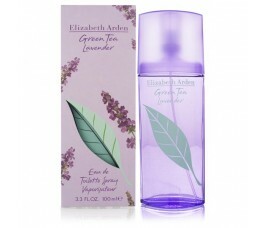 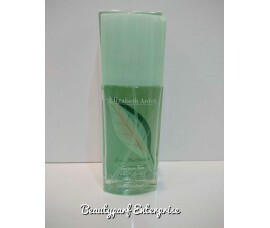 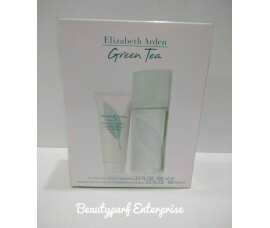 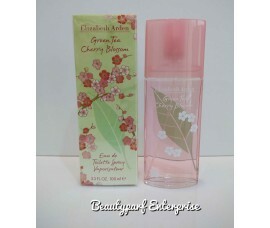 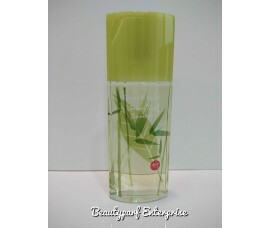 Green Tea was launched in 199..
Green Tea Bamboo Elizabeth Arden perfume – a new fragrance for women 2014Elizabeth Arden presen..
EA Green Tea Cherry Blossom Perfume was launched in 2012 as a fresh, bright addition to the eli..
Green Tea Cucumber Elizabeth Arden perfume – a new fragrance for women 2015Elizabeth Arden Gree..
EA Green Tea Tea Honeysuckle is a Floral Green fragrance for women launched in 2013.Top n..
Green Tea Lavender by Elizabeth Arden is a carefree aromatic fragrance which relaxes ..
Green Tea Lotus Elizabeth Arden perfume – a fragrance for women 2008Green Tea Lotus was launche..
Green Tea Nectarine Blossom by Elizabeth Arden is a Floral Fruity fragrance for women..
Green Tea Revitalize Elizabeth Arden perfume – a fragrance for women 2006Green Tea Revitalize b..
EA Green Tea Yuzu – a new fragrance for women 2014Elizabeth Arden has thrilled fans of the coll..